More specifically, let’s talk about how our whole view towards this innocent little word has been completely skewed by the school system, and how we can set this right. You see, today (March 4th), is National Grammar Day. So I would be remiss if I didn’t use it to tackle my biggest pet hate. The ultimate. The Big One. Starting sentences with conjunctions. And I grit my teeth. And I find myself having to defend my abilities as a professional word-creator person. Which is not how I wanted to spend my Monday morning thank-you-very-much. So in honour of National Grammar Day, I’m going to explain why it’s perfectly acceptable to start sentences with prepositions, according to the keepers of the English language themselves, the OED. Let’s start with the basics, because where else would you begin than at the beginning? A conjunction is broadly known as a ‘connecting word’. Definitionally, conjunctions are words like and, but, because, while, until, although or if. All of those are conjunctions, and they’re used to link sentences, clauses, phrases or other words. A bit like I did there. But there are two types of conjunction, and I’ve even got some wonderful screenshots from the OED to show them in action. 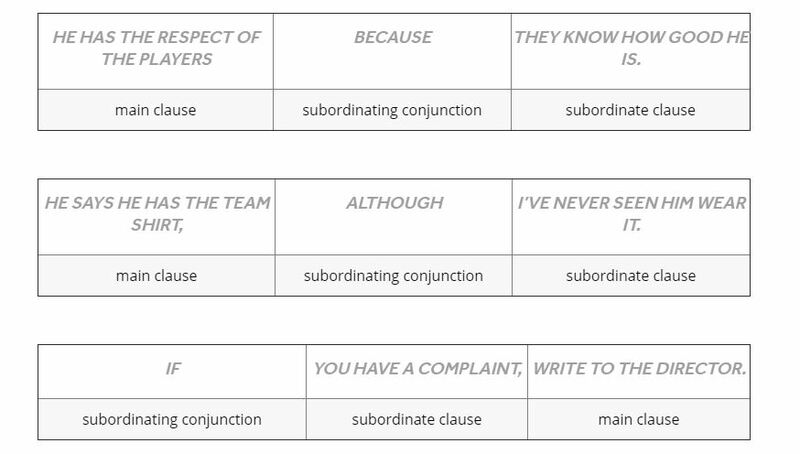 A subordinating conjunction links the main clause of a sentence to a subordinate one. This basically means that the second half of the sentence doesn’t mean anything on its own – it needs the main clause to make sense. So words like until, unless, since, if and although. Pretty much exactly what’s in the bullet points above. 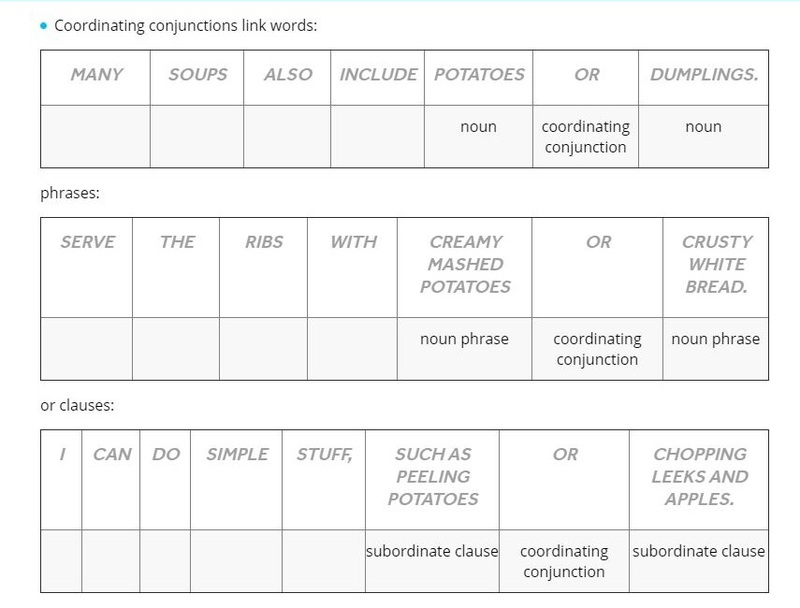 A coordinating conjunction is used when both clauses in the sentence have equal value, and a subordination conjunction is used when the clauses are unequal. With me so far? But if you look at the example of subordinating conjunctions a bit closer, you’ll see that the conjunction is actually at the beginning of the sentence, which is where it’s perfectly right in being, and where it’s breaking no rules. Because there is absolutely no rule about not starting a sentence with a conjunction, as long as the sentence still makes sense. Here we get to the root of the problem. All through school, from the moment we pick up a pen, you have been taught that you can’t start a sentence with ‘and’. You must not. It’s against the rules and a big no-no. You’ll fail at life if you do this. Which is absolute rubbish. For a start, English is such a flexible and quickly-evolving language that a rule like that wouldn’t stand a chance. But more importantly, starting a sentence with ‘and’ is a stylistic choice, not a grammatical one. But there is a good reason you’re taught it in schools. It just has nothing to do with grammar. It’s because when you were 5 years old, every time you wanted to tell a story, you started your sentences with ‘and’. Every. Single. One. Anyone who’s spent 5 minutes asking a child how their day at school was knows how true this is. And so on. This is bad storytelling, bad communication and all round just not that great to listen to. But it’s the way children process the world. To break the habit and force them to actively think about the way they told stories and structured sentences, teachers had the brilliant idea of telling them that starting a sentence with ‘and’ was against the rules. And they stuck to it. And it works. When children stop starting all their sentences with ‘and’, they can start to really think about what they’re trying to say and how to structure it in a linear way. It’s a great tool for developing language. But you’re a grown up, perfectly capable of all that and more besides. And yet we still hold on to the belief that starting a sentence with ‘and’ is against the rules. Why Start Sentences With A Conjunction? I want to answer this in the form of a challenge. Go out and find someone to have a conversation with. A co-worker, a friend, a family member, a complete stranger. Hell even your dog would work here. Have a conversation with them about anything in the world. Tell them about your day, or this cool thing you learned last week. Ask them about their plans for the weekend, or just talk about the weather. I am willing to bet cold hard cash that you can’t make it through that conversation without using a conjunction at the beginning of a sentence. Because here’s the thing. It’s natural to start sentences with and, but and because. It’s a pattern that suits our speech, the way our minds work and the way we well stories. If you’re writing copy with the aim of being friendly, familiar, comforting or even like a human being wrote it, then starting sentences with ‘and’ actually helps you achieve that goal. So, go off into the world in the knowledge that you can use ‘and’, or any other conjunction at the beginning of any sentence you choose, without breaking any rules whatsoever. Just don’t go overboard, otherwise people might start thinking your business is secretly run by a 5-year old in a tiny suit, just like Boss Baby. To find out more about what I do, check out my copywriting services or just get in touch and arrange a chat over coffee and biscuits. 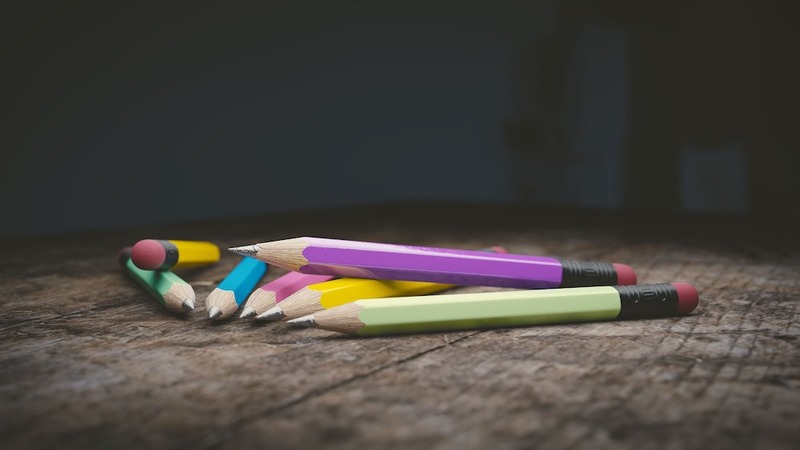 Copywriting isn’t a paint-by-numbers process (sorry folks!). There is no secret formula for you to follow to produce magical, compelling copy just by filling in the blanks. But that doesn’t mean there aren’t formula’s out there that can help you. To give you a starting point, and an idea of how to position and craft your content to do the heavy lifting for you. That’s what’s amazing about copywriting. There’s always something new to explore, and while many businesses focus on technology, copywriting is still all about people. 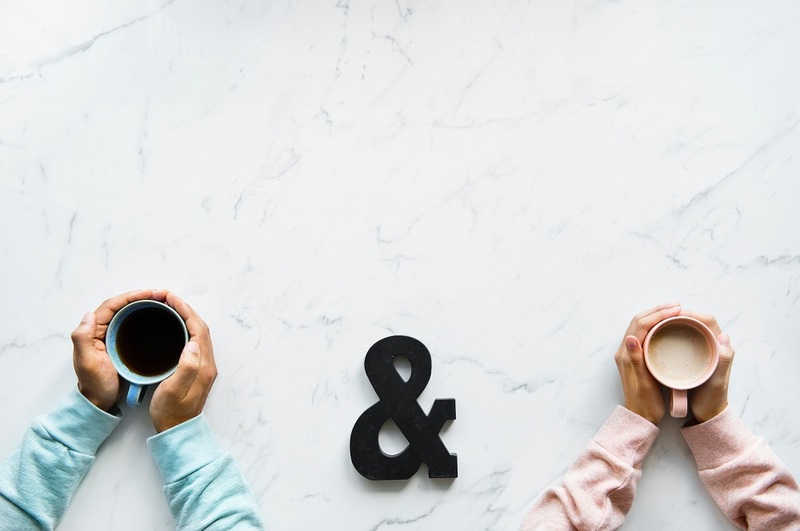 Today, I wanted to talk a little bit about the PAS formula of copywriting, and how it can help you understand how to connect with your customers. This is the first and most important element of any copywriting job. Start with the problem (that’s what the P is for). And not your problem – your customer’s problem. If you’re not sure what that is, start with your solution and work backwards, until you understand how your product or service makes your customers life better. Understanding the problem your customers face is critical to writing good copy – good here meaning’ something that gets a response’. Once you know what that problem is, describe it as vividly as you can without simple ‘telling’ them what the problem is. Paint them a picture with words, describing their situation and making them empathise with it. Once you have them on the hook and invested in finding the solution to their problem, it’s time to wiggle the fish hooks a bit. The next stage ins PAS stands for ‘Agitate’, and this is where you make the pain point more painful. Hammer home what the effect of the problems is, and why it’s a problem at all. Remind them of how difficult it is, and how much they wish it could be different. The trick here is to make sure you don’t agitate too much. Don’t wallow in the pain here. Instead choose a few carefully crafted sentences to make it hit home, then show them the light at the end of the tunnel. S of course stands for ‘Solution’, and this is where you show your reader how you can help. How you can jump in and make everything better for them. Here, you reveal your solution, and how it works to take away that pain caused by the problem. But don’t turn it into a big long sales pitch. Instead, stay focused on the advantages and give them just enough information to want to reach out and find out more. Add in some proof! Nothing convinces prospects that your solution works more than real proof. This will usually be in the form of a testimonial or quote, but can be really powerful if put in the right place within your copy. Problem: When was the last time you had a really good, deep night’s sleep? You know, the kind where you wake up feeling refreshed, invigorated and genuinely excited to get out of bed? Agitation: A bad night’s sleep can leave you feeling like someone stuffed your skull full of cotton wool and nails, then gave it a good shake. You can’t concentrate, you feel irritable, and no amount of coffee seems to clear the fog and wake you up. Solution: If this sounds like your normal day, then you need to know about our new therapeutic mattress. You won’t be sleeping, you’ll be floating on a soft, woolly cloud, with perfect support all night long. Remember, no one likes being sold to. The PAS formula exists to work around the direct selling route many businesses take, and instead help you focus on the emotions around the buying process for your customers. Using the PAS system, you will see higher conversion rates and a bigger buy-in – with customers who ready your content thinking ‘that’s exactly how I feel!’. If you’re not sure how to use the PAS formula in your content, we’d love to help. Just get in touch to chat with us about it today. Imagine for a second that a really important visitor has arrived on your website. And I mean REALLY important – someone who could mean the difference between success and failure for your business. But this person has no idea what you do, and no time to go poking around your website, reading all of your different pages and blog posts. So instead, they pick up the phone and demand to know what you do. What do you tell them? Odds are, you’ll explain by giving them the essentials of your business, what you do, how you help your customers and why you perfectly meet their needs. Right? And you’ll probably want to put on your best confident tone, and in the most compelling fashion you can, given what riding on this deal. That’s what cornerstone content is, and that’s exactly why you should be creating it. So What Is Cornerstone Content? Going by the dictionary definition (because we love a good dictionary), a cornerstone is: ‘An important quality or feature on which a particular thing depends or is based’. So in the real world, a cornerstone is that really important, critical thing that holds everything together. In the content world, cornerstone has a slightly different meaning. According to Yoast (the go to SEO plugin people), cornerstone content is: “Cornerstone content pieces are those articles on your website you’re most proud of. They reflect your business, communicate your mission and are extremely well written. These are the articles you would like to rank high in the search engines. Cornerstone articles are usually explainers; these articles combine insights from different blog posts.” So basically, a cornerstone article is a long, meaty piece of content that explains what your business does and how it helps your customers. It’s your flagship piece of content to direct people who are new to your business to. It could be a tutorial, an article about the benefits of the thing you do, or just a walkthrough of how to do something. We’ve written some great ones for clients about how to set up certain kinds of businesses, how to write cashflow forecasts and more. Whatever it is, your cornerstone content should cover something that’s basic, essential, indispensable and the main foundation of all that you do. It’s as simple as that. Pour what you do, why you do it and why it benefits your customers onto a page, and you’ve got yourself some bona fide cornerstone content. Why Should I Write Cornerstone Content? If you’re coming from an SEO perspective because Google really wants you to write it! In fact, if you’re using WordPress or any other mainstream website, there is a little check box on the post pages that you can tick to say, ‘this is cornerstone content’. Clicking that makes it an actual page in itself – not just another blog post – and signals to Google that you are invested in your website and providing information. It also helps you with your keywords. It can be hard to rank for some of the more popular search terms, and cornerstone content helps you be more competitive online. Marking such an article as cornerstone means you are signalling to Google which of your articles is most important, and help it understand where to place you in the rankings. It also provides you with an internal linking system – yet another way of boosting your SEO. If you’re coming from a user’s perspective – it’s all about giving information. Potential buyers want to know as much about you as they can before they contact you, and it’s your job to provide that information. Cornerstone content allows you to really explore the issues your services solve and explain things to your customers. This means not focussing on getting people to buy your products and services – that’s what your web pages are for. It should be focussing on providing information and solving problems. If you’re willing to give out information for free, you will see huge results. Every business should have at least one piece of cornerstone content on their website. One essential page that explains the single most common issues your clients face, and provide them with the solutions and information they need. But it can be a really, really time-consuming thing to write. Your average piece of cornerstone content is between 1000 and 6000 words long, which is a significant time investment in terms of writing. Many business owners are too busy running their business to actually create it. That’s where I come in. I work with businesses to create those essential cornerstone pieces for them, so that they can spend their valuable time doing their job, and still see the benefits of cornerstone content. For more information, you can view our packages here or get in touch. Every business should be blogging. There really isn’t a question about it anymore. Blogging isn’t some new-fangled form of marketing with no proof behind it. They’re been around a fair while, and they’re here to stay. By now, all the savvy businesses are blogging regularly about what they do, and many others are hovering on the fence, not sure whether they can keep up with the commitment. But if you’re one of the few who doesn’t see the value in it, I have 9 reasons you should be giving blogging the old college try. Creating blog content is becoming more and more important, as marketing companies realise it is fuel for everything they do. Without a solid bank of content, there is nothing to share on social media, nothing to hook in readers and make them click on newsletter links, and nothing to fall back on when they’re talking about their business. Blogs are the foundation of any solid marketing strategy. Blog content isn’t just useful for social media. Your blogs are a way of communicating with your prospects and your clients, and a way of sharing ideas, information and yes, even selling to them. That’s why so many people think they are important. For some businesses, content is the lifeblood that keeps them going, while in others it’s a convenient marketing tool that backs up everything they say in their other messaging. It’s true what they (I mean we) say, you’ve got to keep it up! So many companies blog for a little while, and then they run out of time, or motivation, and they stop. 9 times out of 10, they stop before they’ve managed to hit that critical mass of blogs, between 21 and 54. But the thing is, when you have that much content on your site, Google starts to take notice. And that’s when the rankings start to climb, the traffic starts to increase and your blogs can even help with your direct sales. So don’t give up, whatever you do! Small businesses have to fight for every lead and every prospect that comes their way. That takes up a lot of time and energy, and sometimes spreads the owner pretty thing. But one thing that takes up minimal time and provides maximum results is blogging. A regular blog will increase your online visibility and send your lead growth through the ceiling. There’s no downside there. People read blogs. You’re reading one now. Blogs are the things that people read to learn, to better themselves, to research and even to kill some time before the day ends. Whatever the reason, 346 million people worldwide read blogs on a regular basis. And if they’re not reading yours, they’re reading your competitors. Google loves content. And Google indexes all of the pages on your website, and gives them a ranking. So it makes sense that the more content you have, the more pages you have, and therefore the more pages available to be indexed. And the more pages you have indexed with Google, the more likely you are to come up in a search. Blogs are a great way of creating indexable pages for your website without having to constantly update your web copy. This is what I think is one of the most important reasons for businesses to blog. Blogs are ranked up there as one of the most trusted resources for information on the internet. That means that when people want information, to research products and services, they turn to blogs to find the answers. Blogs allow you to present that information to prospects and convince them that you’re the right person for the job – without being overtly salesy about it. If you’re not blogging yet, you should be. No matter what industry you’re in, there are people out there who want to know about what you do. Rather than assuming no one else in your sector will give them what they want, you need to make sure you are there when they ask those questions. Get yourself out there as a source of information enough, and you will be the first person they think of when they’re ready to buy. But blogging takes time and energy, and a lot of business owners just can’t manage it. That’s ok – that’s what people like us are here for. All we do, all day every day is write blogs for businesses like yours. We help support your marketing efforts, get you found online and provide the information your customers need to make their buying decisions. Our packages start from just £75 a month – so why not give blogging a try? Find out more about our services here, or just give us a call to arrange a chat. Relax, I’m not here to deliver some big sermon on swearing, or tell you that you need to pump your copy full of expletives in order to be noticed. Nothing like that. Today, I want to talk about a whole different type of ‘F’. You see, people don’t read in straight lines on the internet. They don’t go from left to right, reading every single word in the line before going down to the next line. Instead, we read in a distinct ‘F’ pattern – and you should be using that to design your website and its content. What Is The ‘F‘ Pattern? Users read in a horizontal movement first across the upper part of the content area. This forms the top bar of the F.
Next, they scan in a vertical line down the left-hand side of the screen, looking for headings and points of interest in the paragraphs initial few sentences. When they find something they like they read across in a second horizontal movement, typically covering a shorter area than the previous one. This is the second, lower bar of the F.
Finally, the users scan the content’s left side in another vertical movement and scan across the full lines when they find something interesting, in smaller, off shooting F’s. For more visual people, it looks like this: It’s pretty much the ‘go to’ layout choice for text-heavy websites, like blogs and news sites. So if any of your pages are a bit text heavy, then the F pattern is perfect. It’s also the most comfortable layout for Western readers, who have been reading top to bottom, left to right their entire lives. Prioritize Your Content – When you’re creating a page or post, pick out your 3 most important pieces of information, and make sure they fit into that reading line. Once you’ve identified what you consider important and what your users will be most interested in, it’s simply a matter of making sure they hit those ‘hot spots’. Set Initial Expectations – Your first two paragraphs are the most important – so get your key messages at the top. On pages, make sure your important content is at the top of the page, level with the navigation bar if you can. From there, use the F pattern to place your sub headings and other important areas. 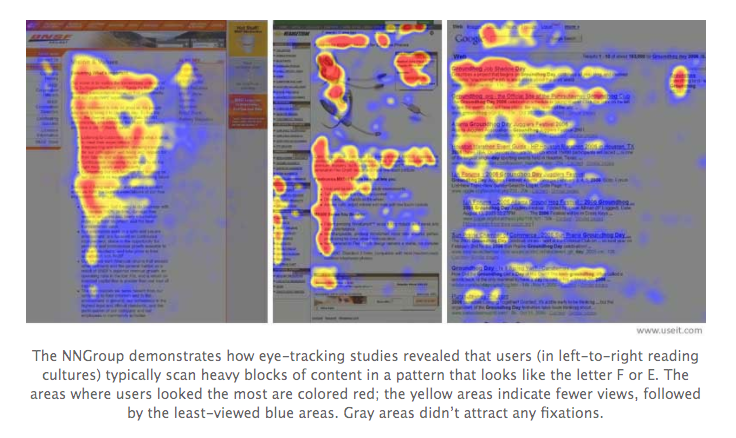 Design For Scanning, Not Reading – Too many people write content assuming they’re going to be read word for word. With so many pressures on our time, people tend to speed read most things, which is code for scanning. So rather than hope you’re the exception, design your pages and content for scanning. Start your paragraphs with enticing keywords to catch the attention of time poor readers. Cover only one idea per paragraph, and use bullet points regularly. Make your content as easy to san as possible. Utilise Your Side Bar – Sidebars exist to get users involved on a deeper level. So use it! Feature anything you want users to see in this side bar – such as a list of ‘related articles’, a search function to help people find specific things, or a social media widget. And there you have it. If you want more engagement, you need more F’s. And if you’re not sure how to structure your content to fit that pattern, then call someone who does. 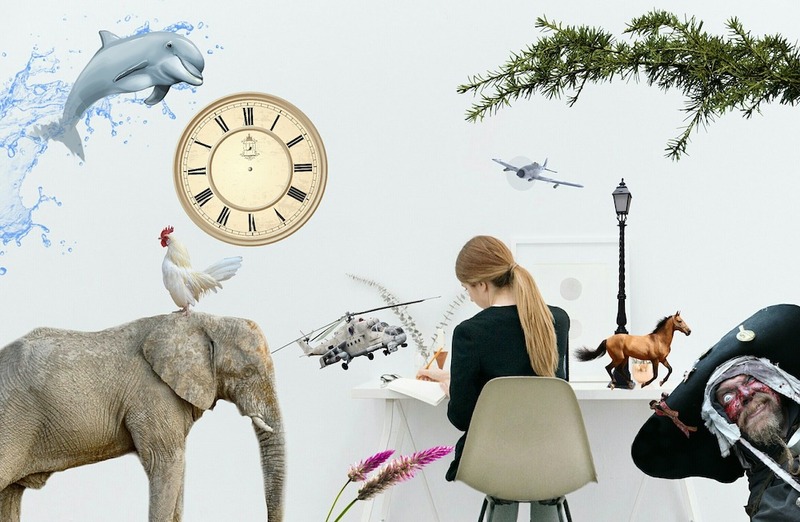 At Eleven Eight, we specialise in helping businesses create compelling and engaging content, which means we know a little something about reader psychology! To find out more, just get in touch with us, or book a consultation here. Oh, and it wouldn’t hurt to drop a few ‘F’ bombs in your content when they’re needed too! Google, google, google. There isn’t a day goes by where we aren’t reading something about Google. How to get your website to page 1 is the main one, since occupying that coveted page 1 spot will gain you more clients, more exposure and ultimately, more success. And posting regular content in the form of blogs is a great, low-cost way of getting you there. But it isn’t just as simple as posting some stuff and hoping for the best. So to help you out, we’ve got four ways you can improve your blogs and get them to page 1. Anyone who’s done even a little research will know that Google still likes keywords. And why wouldn’t it? It’s one of the most important signposts Google uses to identify what content should feature in search results. But the most common mistake people make is filling their content with the wrong keywords. Instead of using the keywords you want to be found for, instead look at what people are actually searching for. That might sound like the same thing, but actually, they’re completely different. Use a keyword research tool (Like Google’s keyword planner or SEO Book’s Keyword Tool) and figure out what people are typing into Google to find you. It’s a little bit of effort, yes, but it means that your content will actually start showing up in search results – which is the whole point, right? What all of that means is that you should be writing good content that your audience actually wants, not being so focussed on stuffing it full of the right key words that you forget people will actually read it. When you’re writing your blog, forget about SEO. Seriously. Don’t worry about algorithms and key words – even though I know that goes against the paragraph above. Instead, write something engaging, interesting and useful to people, and your content will be much more successful. Don’t publish a bunch of shallow, you-focussed content that doesn’t serve anyone. Google is constantly changing its algorithms in tiny ways – always tweaking and improving something. And so should you. More specifically, don’t just write the same length of content, on the same topics over and over again. Variety is the spice of life after all. So create some posts that are just 400 words long – a nice quick read. Make some your average 600-700 word, easy reading posts. 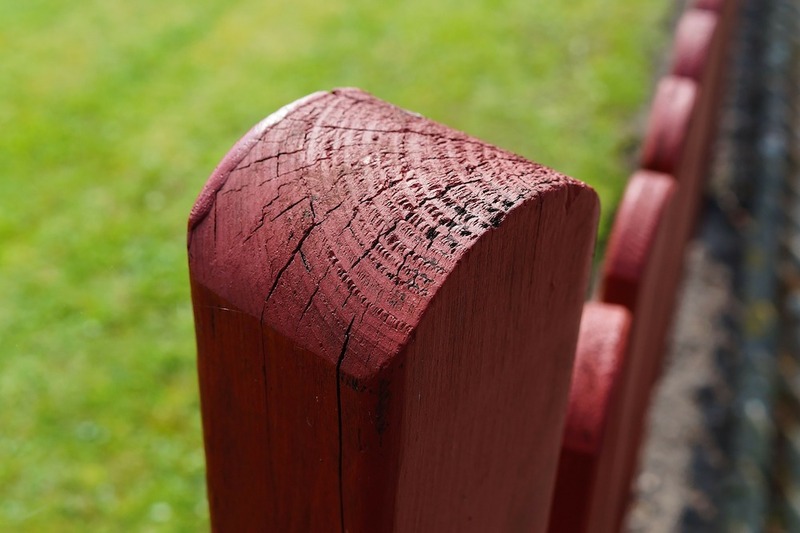 And then include some of the meatier, dig-in-deep posts too. This is where a lot of businesses fall down. If you look at studies carried out on Google’s search results, you’ll find that the average first page post is almost 2,000 words long. This is known as ‘cornerstone’ content, and is just as important to your rankings as your regular, shorter pieces. As well as throughout your content. 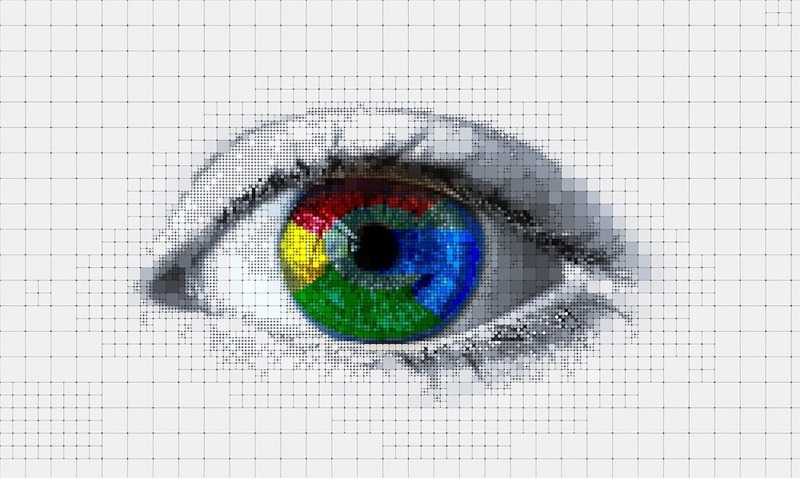 Google ranks your page based on the entire content of the page, not just on the bits visible to readers. So don’t neglect it. If you don’t know how to do any of this, then don’t worry – you’re not alone. SEO is a complicated business, and frankly, even we don’t know everything there is to know about it. That’s why there are SEO gurus. But we do know how to get blogs to rank well, and use them as a tool to boost your rankings. If you’d like to know how to do that, you can book one of our 90-minute crash course sessions, or get in touch for a consultation. Can’t wait to hear from you! To get the latest tips and tricks from us to help you market your business fill in your details below, it'll only take a second.